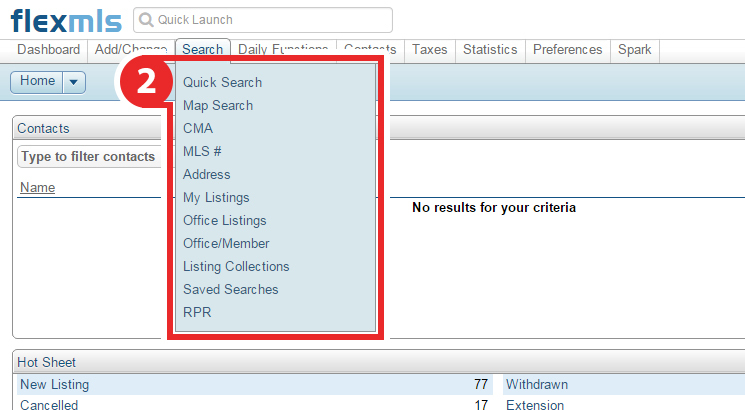 Start off by hovering over or selecting Search from the top or side navigation bar. 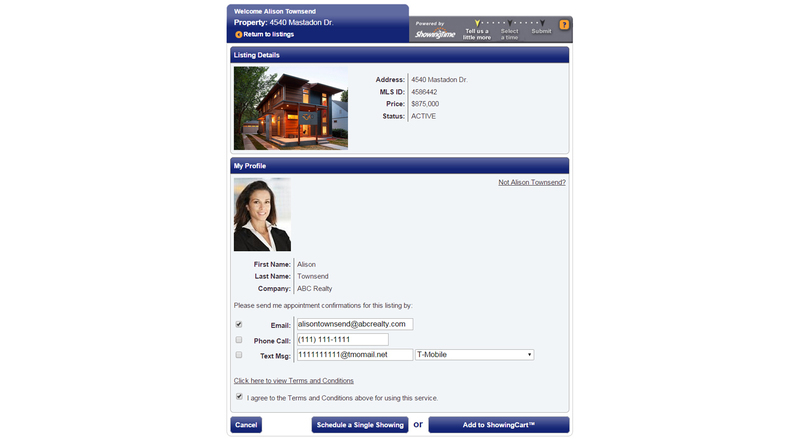 Select from one of the search methods provided to find the listing for which you would like to schedule a showing. 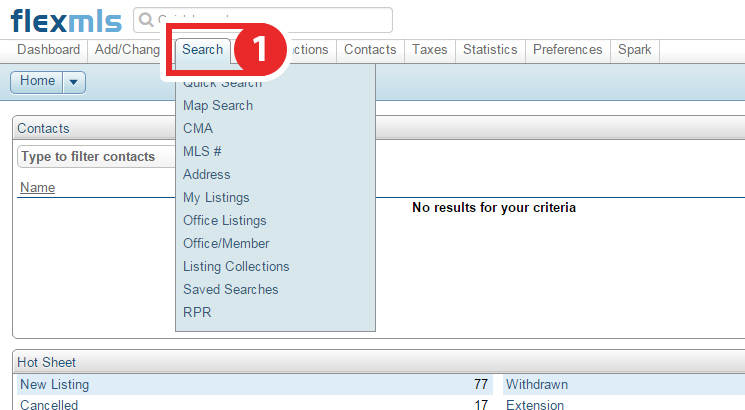 On the search results, next to the MLS number, there is a dropdown menu. From that menu, select Show via ShowingTime from the list of options provided. You can select the ShowingTime icon located at the top of the sheet. 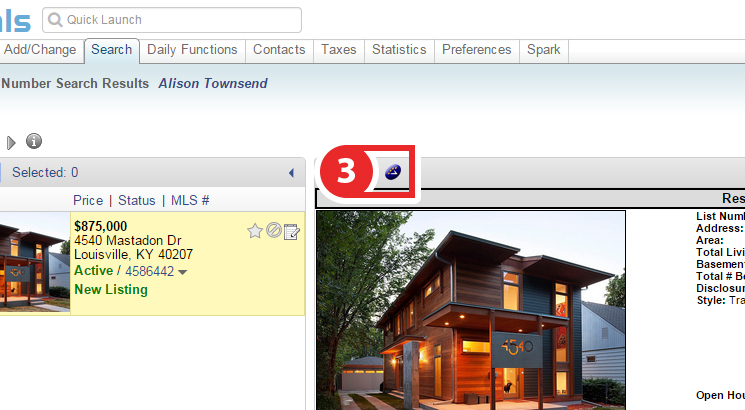 Note: The images and screens used in our training materials are a general representation of how ShowingTime for the MLS (formerly Showing Assist) integrates into your MLS. 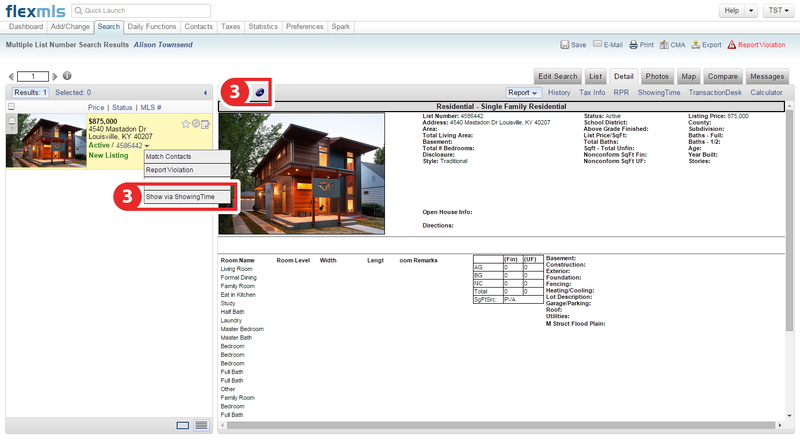 Some MLS- or vendor-controlled elements may appear differently than shown above. The ‘Schedule a Showing’ button might also differ in shape and size than what is shown above. ShowingTime will refresh this information regularly when updates are made. 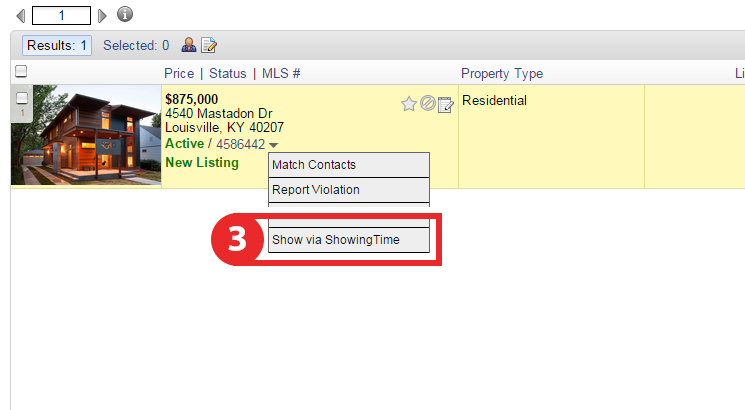 Please contact support@showingtime.com with any questions on the integration in your MLS.